Are you a patent attorney? A scientist or engineer working as part of an inventors’ team? An entrepreneur with a cool idea? 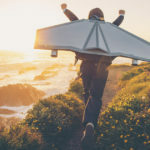 Whether you are building your bank of intellectual property or venturing out to patent a single invention, you know the patenting mantra: “new, useful, non-obvious”. So, you know to do your due diligence and search patent databases to make sure your solution is novel; you are not infringing and no one can infringe upon you. But, remember, prior art lives in many forms. Per AIA 35 U.S.C. 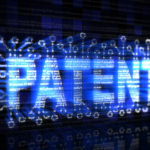 102(a), the USPTO can deny your patent if “the claimed invention was patented, described in a printed publication, or in public use, on sale, or otherwise available to the public before the effective filing date of the claimed invention”*. That is a very broad scope. Non-patent literature, something that is constantly growing changing, can have a significant impact on your intellectual property success stories. 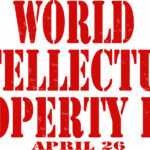 How much are you thinking about non-patent literature? Where does it come from? What else can it do for you? If an idea is “available to the public” within the described time frame, then it is not new. Depending on your objectives as an inventor, you need to find it or not find it. The problem is, the public domain is colossal and its contents come in a vast array of types, sizes, and formats. Searching well-maintained collections of patents and applications is only one step, and that alone is a huge undertaking (consider first the US, and then extend the view to hundreds of countries). Corporate social pages, press releases, etc. Obviously, this is not the full list of potential sources, but you get the point. 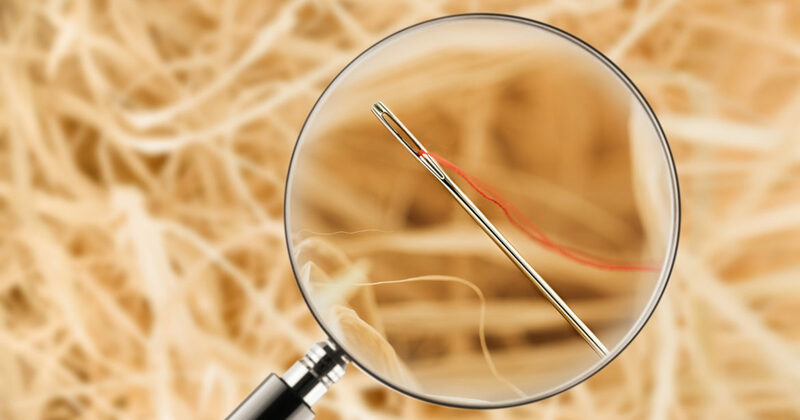 If you are planning to move forward with a patent application or are plotting your next R&D moves, then you are hoping you won’t find that needle. If you are working to prove an infringement case, then you really want it. 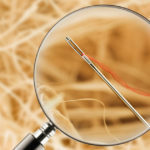 In a third instance, you might find a needle that helps you stitch new information into a greater substance. The unruly plethora of NPL holds more than the permission to patent. If you can sort through it, then you can both reduce risks and increase opportunities for your organization. Perhaps you find that your idea is not exactly novel, but when you combine it with someone else’s work – it has groundbreaking potential! Not sure which path to follow, or avoid, with your scientific research? Identifying trends and gaps can help with that. 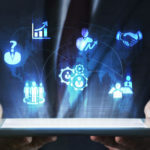 An understanding of what the NPL is telling you can strengthen your IP strategy to include co-development or founding new revenue streams through licensing. You just need to find the relevant literature. Are you ready to start searching and reading? None of us has the brainpower or the bandwidth to consume and analyze thousands of documents every day. This is where artificial intelligence can help, especially a system packaged in a user-friendly tool. The right software and analytical approach can give you a huge head start. IP.com’s InnovationQ Plus has the power to sift through millions of full-text documents, the speed to deliver comprehensive results and insights, and the innovations to revolutionize your patent research workflow. Better patent and NPL searches allow you to make smarter, more cost-effective decisions about your entire innovation process. Learn more about the importance of NPL in your IP strategy and how InnovationQ is built to bring you actionable results, in the e-book, Why Non-Patent Literature Can Make or Break Your Business.